Beat 1 cup heavy cream, 2 teaspoons vanilla extract and 2 teaspoons confectioners' sugar until soft peaks form. Spoon jarred peaches and some of the juice into bowls. 3/06/2016 · Autoplay When autoplay is enabled, a suggested video will automatically play next. Up next P. Diddy - I Need a Girl Part 2 (Official Music Video) - Duration: 5:07. 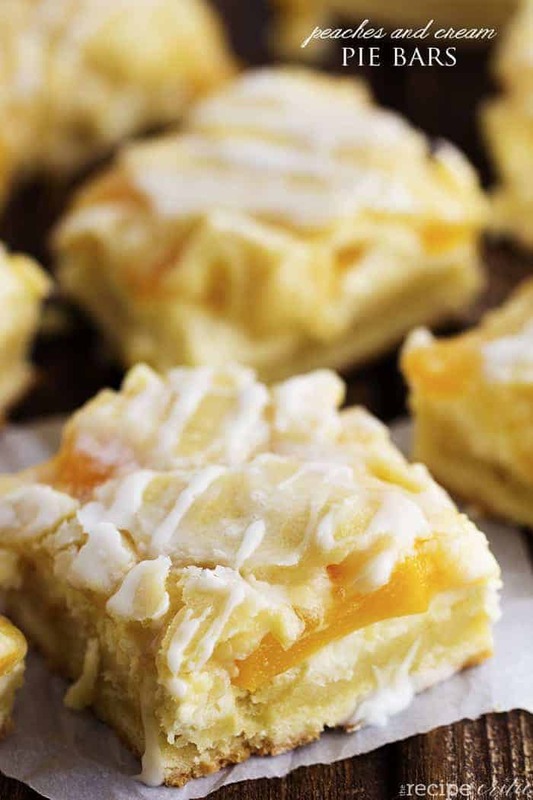 Dot with peaches and chunks of cream cheese. Bake for 35 minutes or until golden and cooked through. Cool in tin for 15 minutes before turning onto a wire rack to cool completely.